Spend your holiday in a magnificent location surrounded by beautifully landscaped gardens, which invite you to rest and relax. 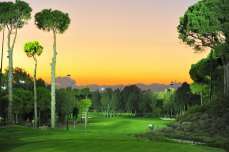 The hotel site is enwrapped in beautiful pine trees, and allows direct entry to the Carya golf course. The ca. 300 m long beach, which has been awarded the Blue Flag for its water quality is only 250 m away. 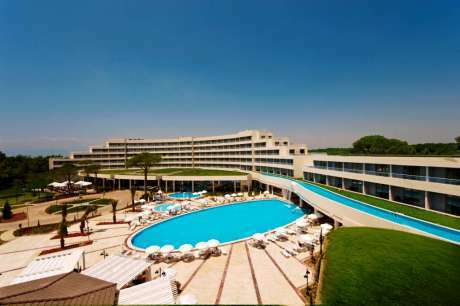 The SENTIDO Zeynep Golf & Spa is situated behind the SENTIDO Zeynep Resort. The cities Belek and Kadriye are only 5 km away, and guests are able to use shared taxis. The city centre of Antalya, with many cultural sights is 40 km away and can be reached with a mini bus. 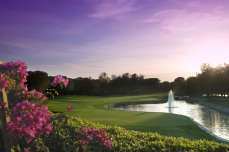 Carya Golf Club, in Antalya's Belek Region, is the first classic, heathland-style golf course to be built on Turkey's Mediterranean coast. Set on undulating sand hills, Carya is a championship golf course at the heart of Turkey's golf coast. All above package prices are for min. 7 nights’ accommodation at Zeynep Golf & Spa, Standard Land View. Free shuttle will be provided from Sentido Zeynep Golf & Spa Hotel to Carya & National Golf Club. Christmas Gala Dinner is at 50,- EUR per person and New Year Gala Dinner is at 100, - EUR per person. 7 Nights Deluxe All Inclusive - Buggies incl.